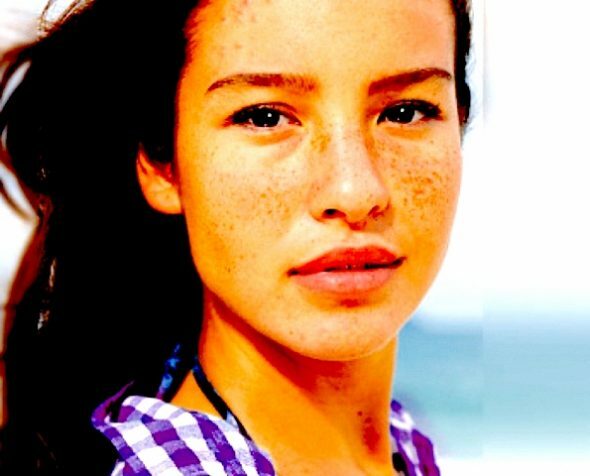 Have a teen with acne, or have acne yourself? PURE M.D. has a beautiful solution! 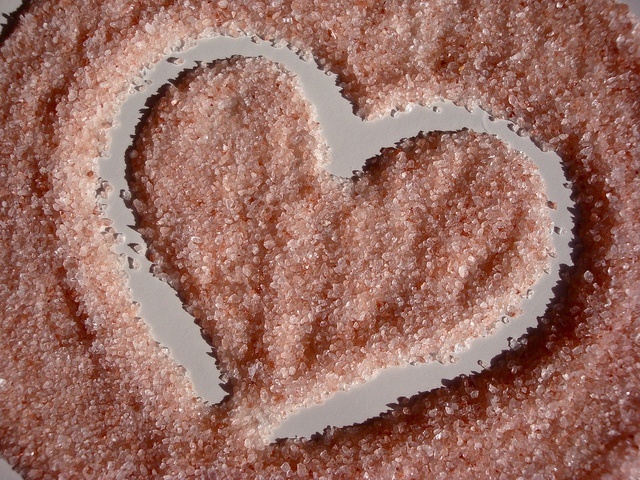 Discover salt therapy and its benefits for the soul at the Modrn Salt. You’ll want these essential items when you reach your vacay destination – from swim suits and water shoes to a lightweight acne-busting stick. Bon voyage!